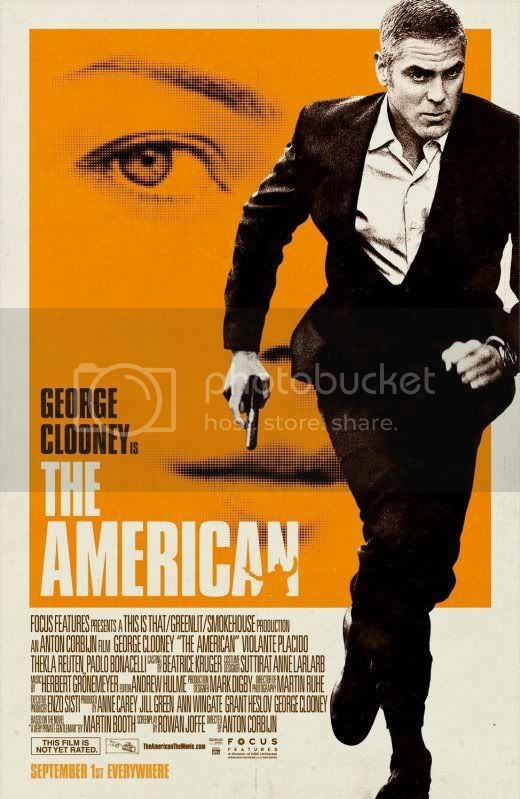 The American moves slowly, which makes for a pleasurable experience when filmed by someone with a photographer’s eye, such as Anton Corbijn. A multi-national production (though financed with American funds), the film slowly explores a variety of themes through a simple story revolving around Jack. Jack (George Clooney) is a hit man. He is first introduced at an isolated chalet on the edge of a frozen Swedish lake. He is accompanied by a lovely friend, Ingrid (Irina Björklund), but their relationship is brought to an abrupt halt. Finding himself less than welcome in Sweden, Jack heads to Rome, where he is given new instructions; he is to hole up in a small hillside village and wait. This entry was posted in 2.5 pirate flags, 3 stars, A, Movie Reviews, Pirate Flag Rating, Star Rating on September 22, 2010 by Tim Irwin. It has been plain, from the moment initial word of this project landed, that Tim Burton would add something unique and twisted to Wonderland. He has not disappointed visually, with a rich and vibrant world featuring all manner of Lewis Carroll’s original creatures. What is, perhaps, slightly disappointing is that the film never transcends Wonderland and the odd assortment of creatures and behaviors therein. 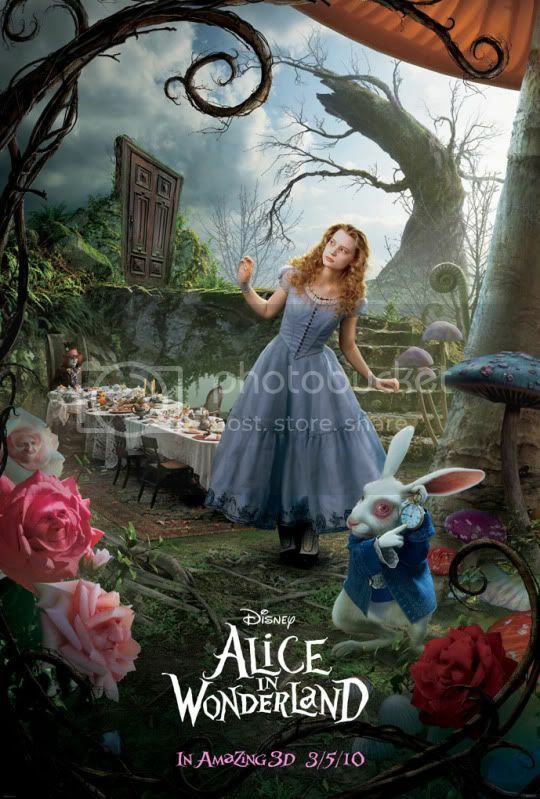 Nevertheless, Alice in Wonderland is not a bad film, and is in fact rather good and fairly enjoyable. There is a story to accompany Alice and her adventures. Alice’s Adventures in Wonderland purists need not be worried, as the film acts as a sort of sequel to any previous events. 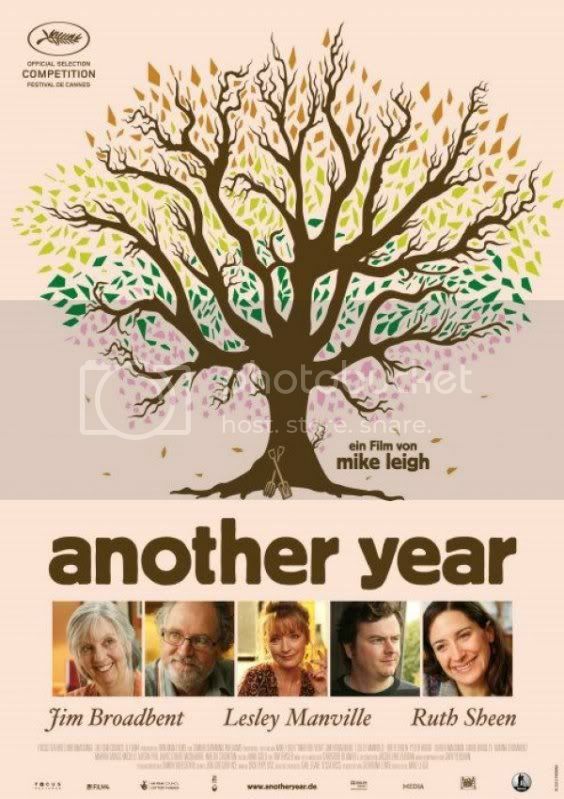 It is set as Alice (Mia Wasikowska) approaches her twentieth birthday. Her father, a great businessman and explorer, has died some years prior, and she and her mother are on their way to a grand party thrown by nearby aristocrats. This entry was posted in 3 stars, 3.5 pirate flags, A, Movie Reviews, Pirate Flag Rating, Star Rating on March 7, 2010 by Tim Irwin. When was the last time a filmmaker has been as audacious as this, as bold, nervy, and ballsy? Hardly any filmmakers have reached the heights at which Luis Buñuel set the benchmark in 1930 with L’âge d’or. It is no surprise that he was no stranger to extremely provocative filmmaking, having created Un Chien Andalou with Salvador Dalí the previous year. The directing is rudimentary and basic, understandable given the young age of the medium. Montage had only recently been explored, with its cousin juxtaposition along for the ride. Buñuel makes bold use of the techniques, flashing images of an undisturbed bourgeois dinner party adjacent to shots of the maid, falling out of the kitchen door having been burned to death. The silent era was only recently left behind, so it is understandable that the cast should continue to gesticulate wildly and act over-expressively, even if segments of the dialogue are fully audible. 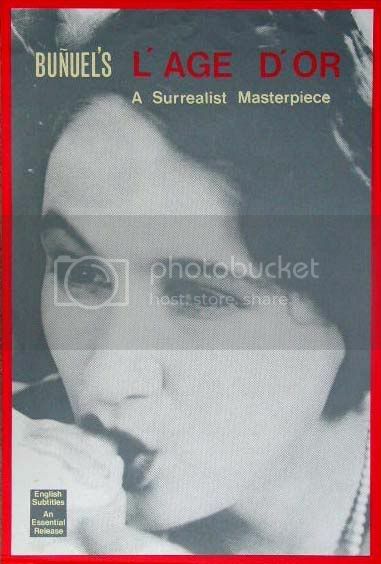 And it is understandable that the plot is minimal and fragmented, given that surrealism was the rage in the mid to late 1920’s. This entry was posted in 3 pirate flags, 4 stars, A, Movie Reviews, Movies I Truly Love, Pirate Flag Rating, Star Rating on January 29, 2010 by Tim Irwin. Avatar has been a long time coming. The hype has been enormous, the marketing blitz intense. Judging from both critical reviews and word-of-mouth, it would appear that the film has lived up to the enormous expectations. This is something perhaps only James Cameron could have accomplished. 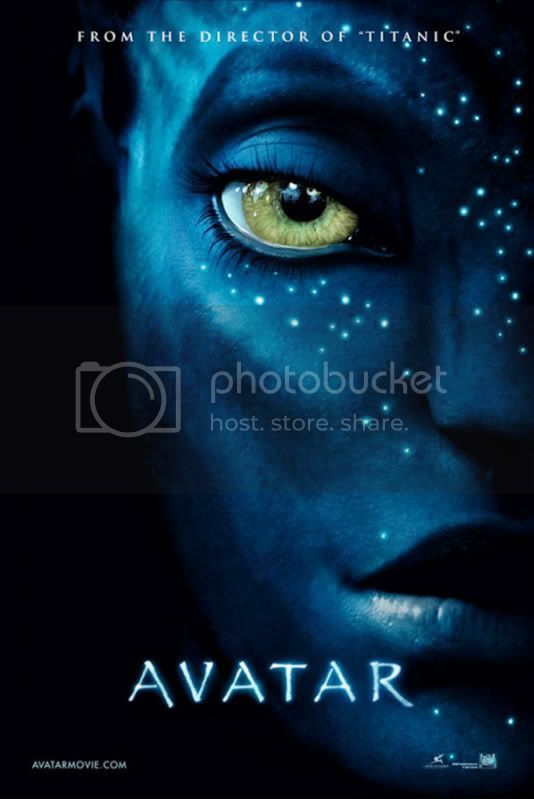 Will Avatar be viewed as a major stepping stone in the history of cinema? Perhaps. I wouldn’t be surprised if it leaves a mark on future generations much like the mark Star Wars left in the 1970’s. Is Avatar deserving of such a distinction? Perhaps. I wonder if people viewing Avatar ten years from now will be as forgiving of its faults as people are watching Star Wars decades after its release. This entry was posted in 3.5 pirate flags, 3.5 stars, A, Movie Reviews on January 2, 2010 by Tim Irwin. Note: There are some mild spoilers in this review. It also discusses a few disturbing aspects of the film, though not all of them. 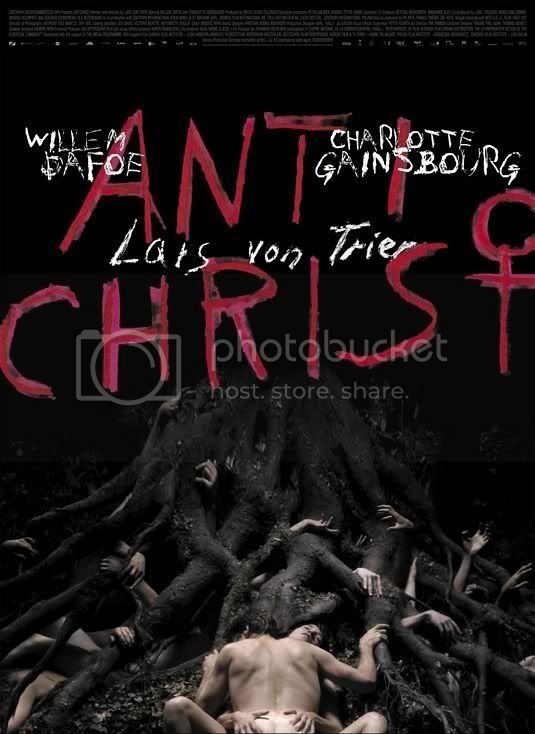 You’ve probably heard a lot about the controversy surrounding Antichrist, about its graphic content and obscene images. 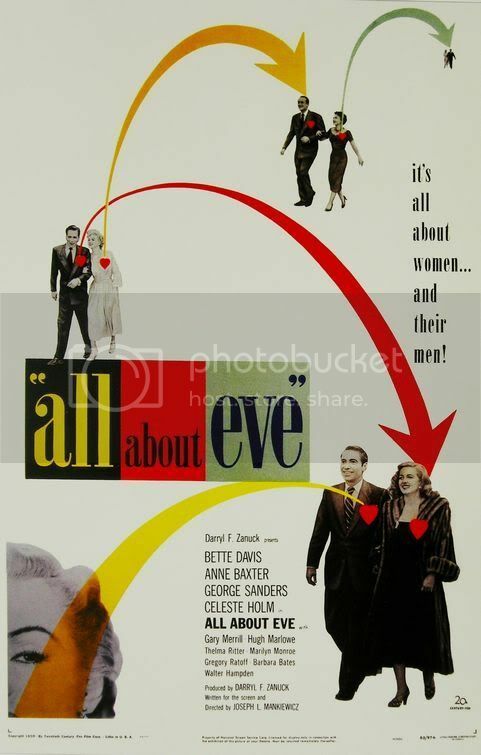 It certainly is provocative in its imagery and does not shy away from graphically displaying certain acts, but unlike a generic exploitation film it offers much more. In addition to being artistically presented it is also one of the most terrifying movies I’ve seen in years. 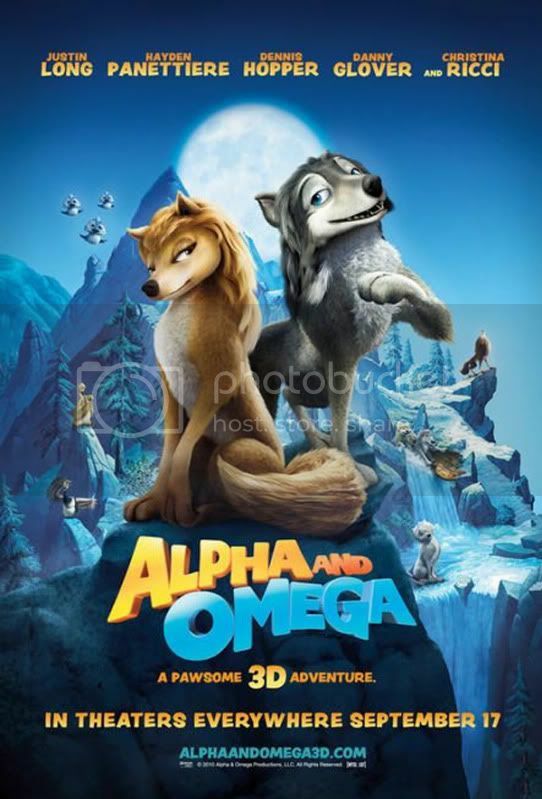 There are only two speaking roles in the entire film. 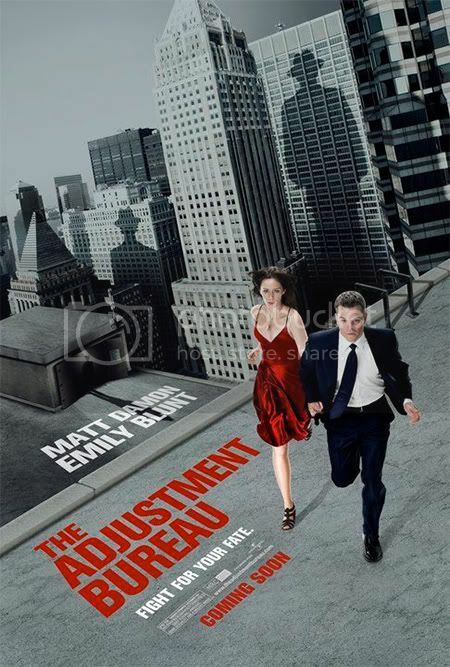 They are credited as He (Willem Dafoe) and She (Charlotte Gainsbourg). In the epilogue (named and titled, like all of the chapters in the film) they are busy fulfilling their marital duties. Unfortunately, they are too caught up in each other to notice their son as he steps out of the window and crashes to the ground. The entire scene is shot like an art film, entirely in slow motion black and white, with an operatic choir providing the music. This entry was posted in 3 pirate flags, 3.5 stars, A, Movie Reviews on December 16, 2009 by Tim Irwin.